Vinyl looks G, with a few surface marks plays well with some clicks and a little background noise here and there. 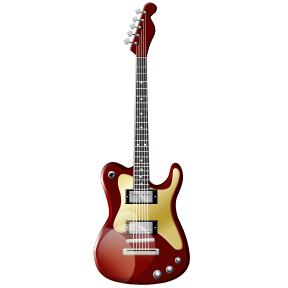 Of historical interest to Hendrix fans. 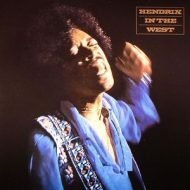 Released in the wake of Jimi’s commercial breakthrough, Capitol marketing executives clearly knew what they were doing putting Hendrix ‘Woodstock’ image on the cover of 1967’s “Get That Feeling”. You have to wonder how many folks bought this album under the impression it was a true Hendix LP only to discover that they’d really bought a compilation of early Curtis Knight material with some Hendrix content. 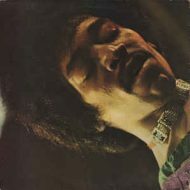 In spite of the Hendrix cover photo this 1967 curiosity is really a Curtis Knight effort. Knight handles all of the vocals with Hendrix’s participation limited to sideman though his playing is quite good on a couple of tracks. 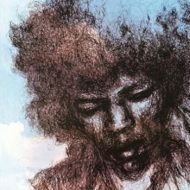 Giving credit where due, a song like ‘Hush Now’ actually generate a bit of artistic heat with Hendrix clearly working to perfect some of his breakthrough moves. 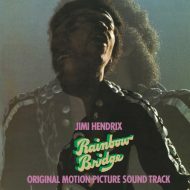 If the sound quality had been a little better, this would actually be one of Hendrix’s better peripheral releases. Even with the limitations discussed, the set’s worth hearing.